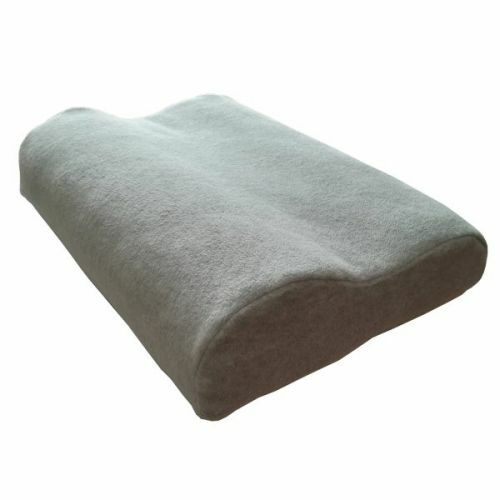 A leg support pillow for use during reflexology treatments. Each pillow has a shaped memory foam inner pillow covered in an inner zipped cover. There is a second fleece cover which covers the inner cover. The fleece cover is hand made in thick, quality polar fleece, available in a range of colours and is soft and comfortable against the skin. Easily removable and washable at 30 degrees, tumble drying not recommended.